At Cydcom Services Ltd – Heating & Air Conditioning, we don't believe in short or temporary fixes. Instead, our qualified technicians focus on solving your problem for good. We've provided Air Conditioner Services in Edmonton and the surrounding area for more than 29 years. Rely on our experienced and capable technicians to get the job done right the first time. The last thing you want to do is pour money into an air conditioning bill, only to find that most of it is wasted on a faulty product. You can avoid this mistake by asking our technicians about energy efficient ratings. 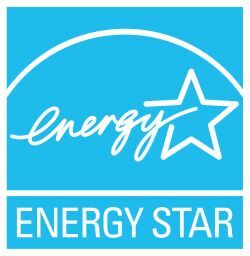 Each A/C unit we sell supports ENERGY STAR requirements to keep your home efficient and your utility bills low. No matter the time of day, our technicians will greet you with a friendly and polite attitude. We respect your home and privacy, so we'll take extra care to replace and install units without leaving a mess behind. Each of our technicians has the necessary qualifications to service your home so you can count on their job knowledge and experience. 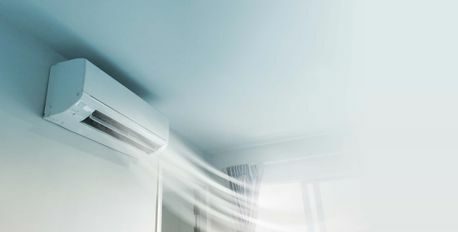 To find out more about sales and installation of air conditioning in Edmonton, give us a call today. The most efficient single-stage air conditioner you can buy and the quietest central air conditioner you can buy! The most recognized and trusted symbol of product reliability and durability, the Good Housekeeping Seal is your assurance of outstanding product quality. Lennox® has earned the Good Housekeeping seal on select furnaces, air conditioners, heat pumps, air handling packaged units, indoor coils, boiler and generators. Lennox' history of innovation reaches a never-before-imagined milestone with the SunSource® Home Energy System. It starts with an air conditioner or heat pump from the Dave Lennox Signature® Collection. These units can be easily upgraded by adding, as few as one or as many as 15, solar modules to create a system that uses the sun's energy to heat or cool your customers' homes.